Battles, revolts and guerillas are often associated with men. Men fighting, men leading and men causing political change. But, women across the globe have played significant roles in wars, rebellions and politics. They don’t always get included in the history books, though. Vierelina Fernandez is out to change that. 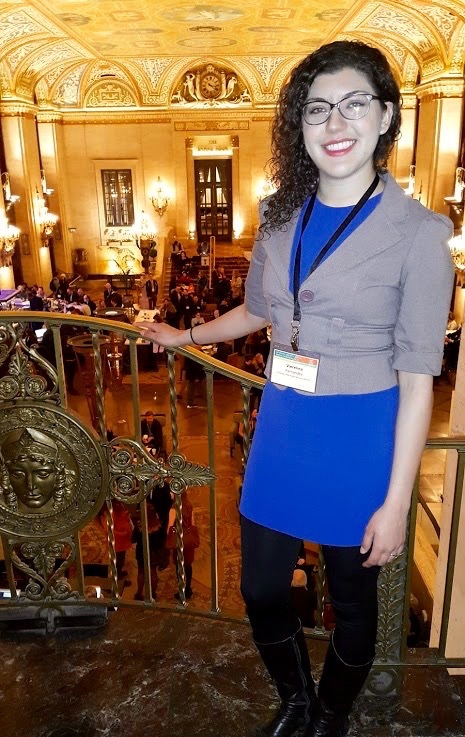 A graduate student earning a joint master’s degree in Latin American and Caribbean Studies and a Ph.D. in international relations, Fernandez is seeking to fill a gap in the security studies scholarship. She is researching how women in guerilla groups across Latin America act as political agents and how they contribute to democracy. For this project, she has been awarded a prestigious National Science Foundation Graduate Research Fellowship. She plans to use funds from the fellowship to cover the costs of travelling to Colombia and conduct research for a year before graduating with her doctoral degree. In Colombia, Fernandez hopes to interview former female members of the Revolutionary Armed Forces of Columbia-People’s Army (FARC), a guerrilla group that followed Marxist-Leninist ideology, and former female members of the right-wing Colombian paramilitary groups. Fernandez, who came to FIU as a McNair Scholar in 2016, also plans on conducting research on other guerilla groups across Latin America and hopes to learn more about an all-female Kurdish group combatting ISIS. To gain a holistic view of women in guerilla groups, Fernandez is also interested in looking at issues affecting these women, from the pregnancy bans often put in place by Latin American guerilla groups to sexual assault cases within guerillas and power dynamics between men and women. “Vierelina is a fabulous student,” says Jose Miguel Cruz, one of her professors and the director of research for the Kimberly Green Latin American and Caribbean Center (LACC), which is housed under the Steven J. Green School of International and Public Affairs. Fernandez says she’s just happy to be in Miami at FIU, learning from professors who apply their real-world experience to theories. As a student, she says, it’s amazing to take courses with professors like LACC Director Frank Mora, who was the U.S. deputy assistant secretary of defense for the Western Hemisphere from 2009-2013, as well as Cruz and Eduardo Gamarra, who both regularly conduct groundbreaking research about Latin America. 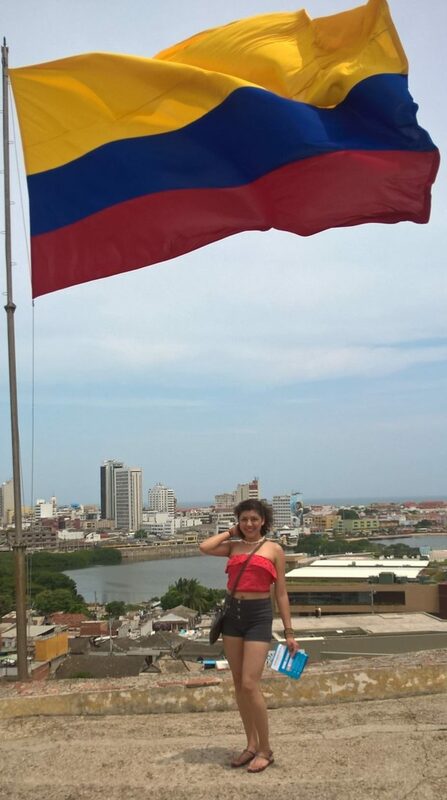 Following in the steps of many of her professors, Fernandez recently presented her research at the prestigious Latin American Social Sciences Institute-International Studies Association conference in Quito, Ecuador.